British Journal of Nutrition Reports Prove Eating Organic Is Better! Home → Fertility Nutrition → British Journal of Nutrition Reports Prove Eating Organic Is Better! Meta-Analysis 1: Organic meat and dairy contains 50% more omega-3 fatty acids than conventional meat and dairy. This comes from the data of more than 200 hundred studies (published in March of 2016)! Under organic farming practices, animals are able to roam or forage for grass and plants. This allows their meat and milk to contain a wider range of nutrients. Meta-Analysis 2: Organic carrots, broccoli, apples and blueberries contain significantly higher amounts of antioxidants than conventional choices; information from more than 300 studies (published in September of 2014). Specifically, they found higher amounts of anthocyanins, flavonoids, and other nutrients for health and well-being. There are so many good reasons to turn to organic foods for your fertility! We know organic foods help you avoid chemicals like xenoestrogens that disrupt hormone balance. 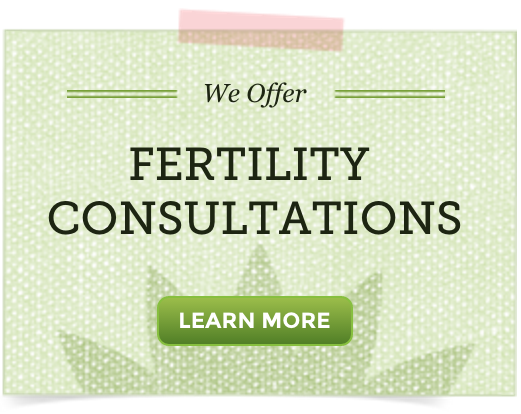 Further, high amounts of nutrients from organic foods play a role in boosting your fertility. Anthocyanins: Anthocyanins are flavonoids with antioxidant effects that protect the cells from damage- very important for egg and sperm health. High antioxidant foods are especially vital for older couples who wish to conceive. Cell damage and free radical activity increase as you grow older. Anthocyanins offer potent anti-inflammatory effects, too. Today, we know many fertility problems are tied to chronic inflammation. Keeping inflammation in check with the right diet choices can help turn around a fertility concern and provides a more favorable environment for conception. Foods rich in anthocyanins are those with red, purple and blue pigments. Learn more: The Role of Inflammation in Fertility. Flavonols: Flavonols are another class of antioxidant. Flavonoids in foods like kale, apples, berries, and cacao are well known to improve vascular health, and overall cell function- essential for both male and female fertility. As they say, you are what you eat! Do your best to choose your food well. You may not be able to eat organic all of the time, but make improvements where you can. Shopping for organic has become easier, and organic options are more widely available today. Most people find organic foods taste better, too. 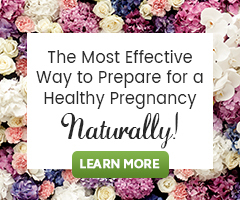 Give your body the gift of organic foods as you move forward in your natural fertility program. Aubrey, A. (2016, Feb.). Is Organic More Nutritious: New Study Adds To The Evidence.